Come and join us, or send your details to book us for your own event. Don't forget, we welcome new players, of any age or level of experience, including beginners, for whom we have dedicated training at the start of each session. Come along to our weekly practice at Deal & Betteshanger Rugby Club, Canada Road, Walmer every Monday in term time, and see what you think. 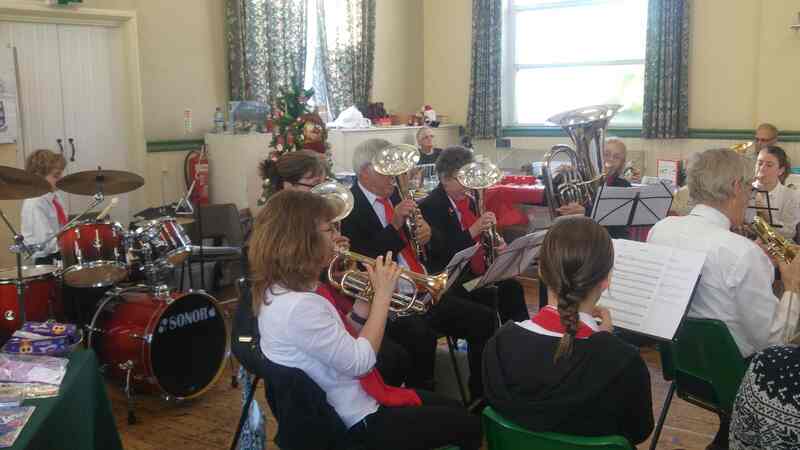 Deal's home-grown brass band, independently run for and by our members. 1. To help keep brass band music alive, particularly by encouraging and training young musicians in a friendly, safe and welcoming environment. 2. To contribute to the musical life of the district through our live performances at a wide variety of events and venues. 3. 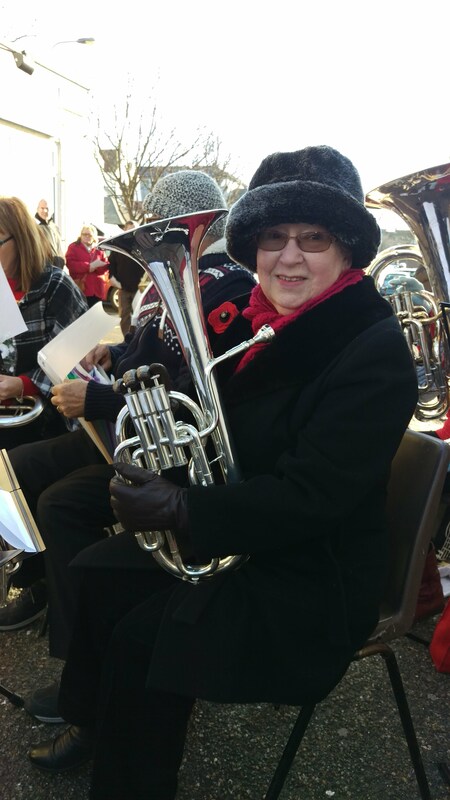 To maintain the traditions of brass band music, building on the wealth of experience of the brass bands in East Kent and nationally. DBA welcomes players of all ages and levels of musical achievement. 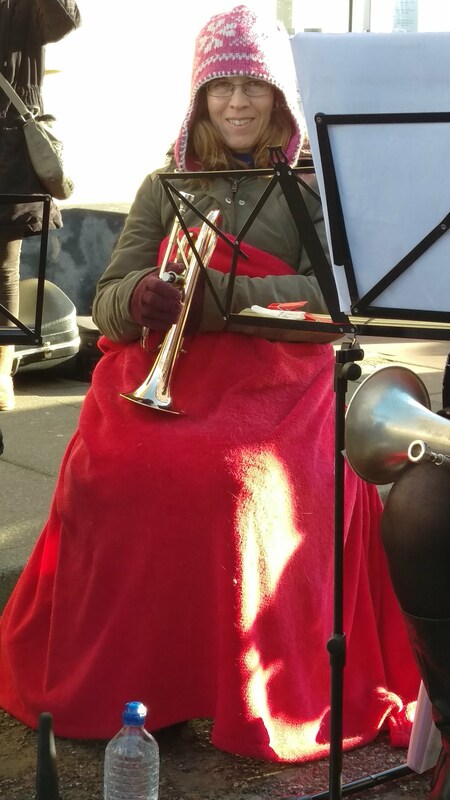 The band offers unique opportunities, particularly for young players, to share in the joy of music making with others and to develop their abilities in a supportive and sociable atmosphere. Instruments may be available on loan for new players. 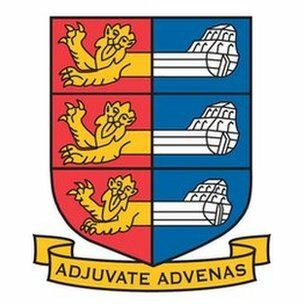 We rehearse every Monday evening in term time from 6pm to 7.30pm. 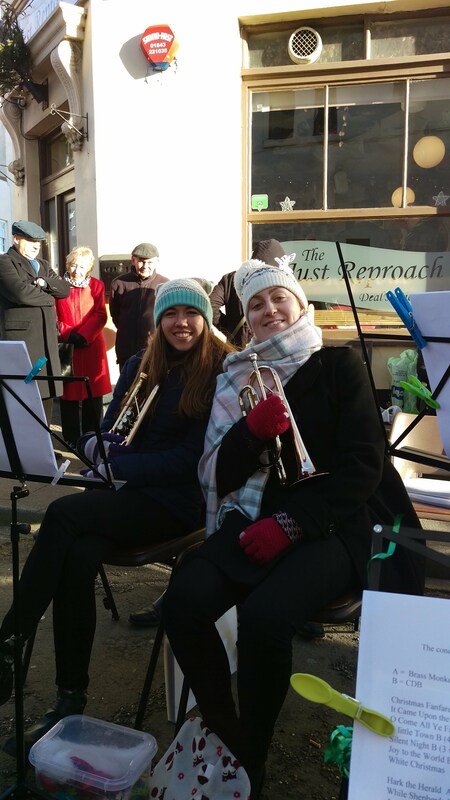 We perform regularly at concerts in venues as varied as shopping malls, churches, village fetes, festivals, Christmas carol services and weddings. As the ‘official’ Brass Band of the Deal and Betteshanger Rugby Football Club, we also add a new and different form of entertainment to Rugby Club functions!